Readers and listeners can’t get enough of Honor Harrington and her world, and here David Weber is again, accompanied by some of the top science-fiction writers in the field—including John Ringo, Eric Flint, and Timothy Zahn—with adventures of the best starship commander in the galaxy, and explorations of previously uncharted corners of her universe. It’s a party—and you’re invited! 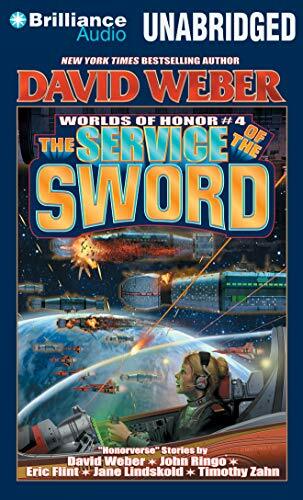 David Weber is a science fiction phenomenon. His popular Honor Harrington space-opera adventures are "New York Times" bestsellers and can't come out fast enough for his devoted readers. Weber and his wife Sharon live in South Carolina.